On The Green Physiotherapy is owned and run by Perth Sports Physiotherapist Mark Ryder. B.Sc. (Sports Science), Edith Cowan University, 1994. The Perth Wildcats NBL Basketball team. In 2013 he returned to his home town of Perth, after working for over a decade in the UK as Owner/Senior Physiotherapist of two private practices in The City of London. 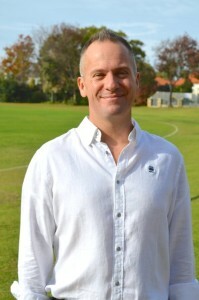 Mark played league football for both East and South Fremantle in the West Australian Football League. He was a member of the successful 1985 Teal Cup team and was awarded All Australian Honours at State Schoolboys level in 1983. He has completed three marathons. Our Pilates Practice Manager is Hannah Watt. 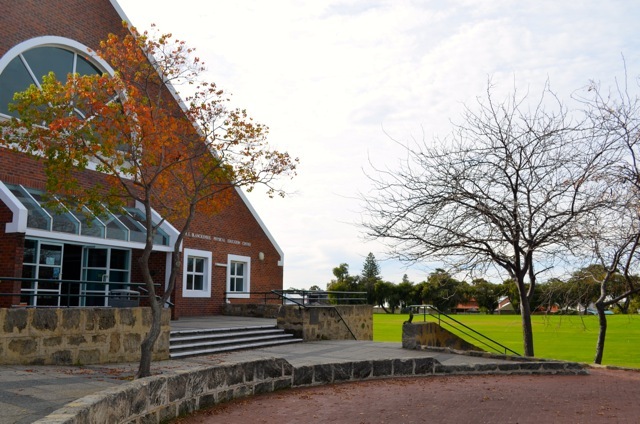 Hannah completed her Year 12 High School education at Penrhos College in Como. It was here that she developed her keen interest in sports, and in particular sport and how it relates to the human body. It was these interests that lead her to studying Exercise and Sports Science at Curtin University. She completed her three-year degree in exercise and sports science attaining her BSc (Exercise & Sport Science) at Curtin University in 2016. During her time at Curtin she was exposed to working with a vast range of clients, enabling her to understand the needs of clients with different conditions and abilities. Hannah also had the opportunity to assist in a research project for the benefits rehabilitation with exercise. Whilst undergoing her undergraduate degree at Curtin, she completed her Diploma of Professional Pilates Practice through Polestar Pilates (a comprehensive Pilates training that is conducted over an entire year) in 2013. She excelled in her Pilates training and was recommended to become a Pilates Mentor, assisting on courses and helping to train current Pilates students. She continues to fulfil this role and derives great satisfaction from helping students to achieve their goals. Hannah has competed as a state track sprinter at National titles around Australia. She is also keen on competitive boxing for fitness/self-defence, having recently competed in her first amateur boxing match. Leading an extremely active lifestyle, Hannah is acutely aware of the need for Pilates, not only as a form of exercise but for building intrinsic strength to maintain her musculo-skeletal foundation. She has seen first-hand how Pilates can effectively be used as a form of injury prevention/strength and conditioning in her own training. As she has progressed through her own Pilates journey, Hannah has developed a particular interest in chronic pain and sport rehabilitation, focusing on postural assessment and functional movement re-training. 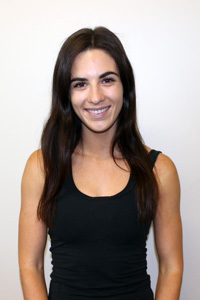 Having worked with a large variety of clients – from elite level athletes and students, to office workers and retirees – Hannah hopes to integrate her knowledge of both the mind and body into her sessions to help all her clients achieve their goals, both in the class and with their activities of daily living.